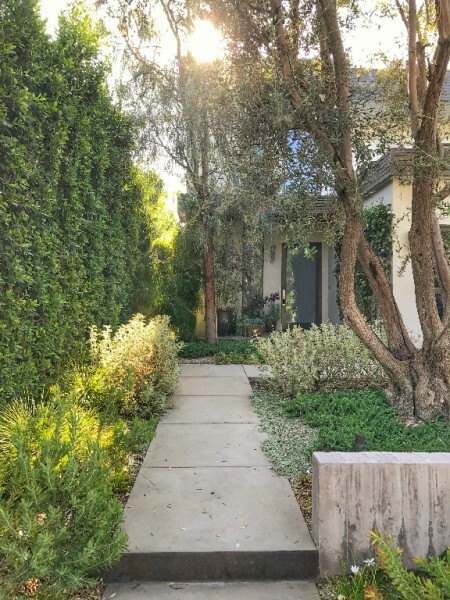 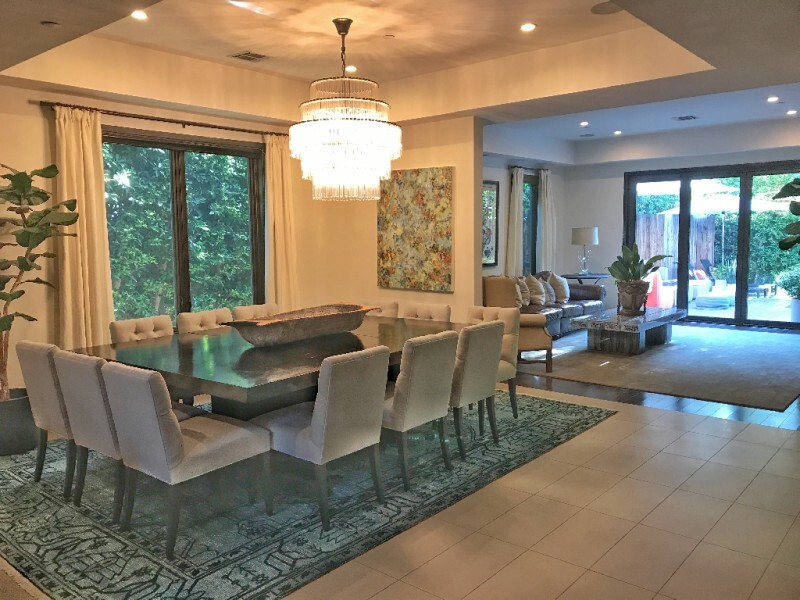 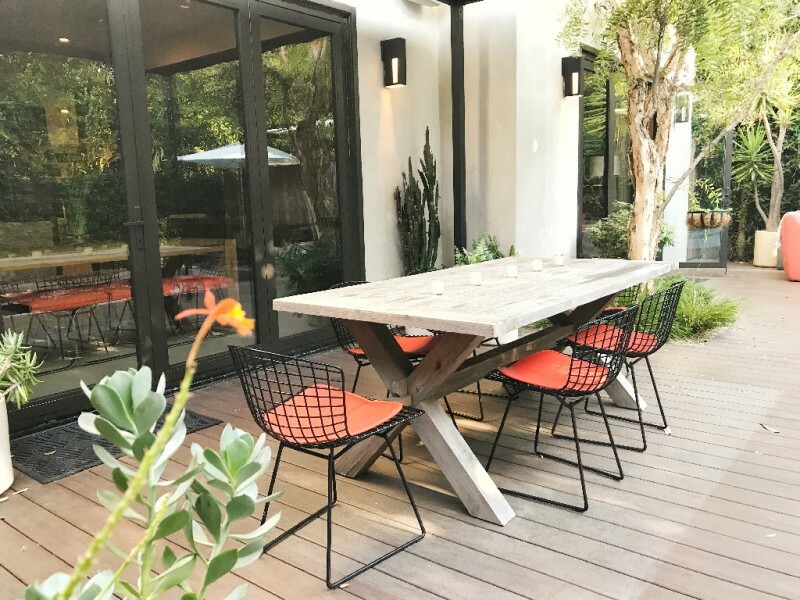 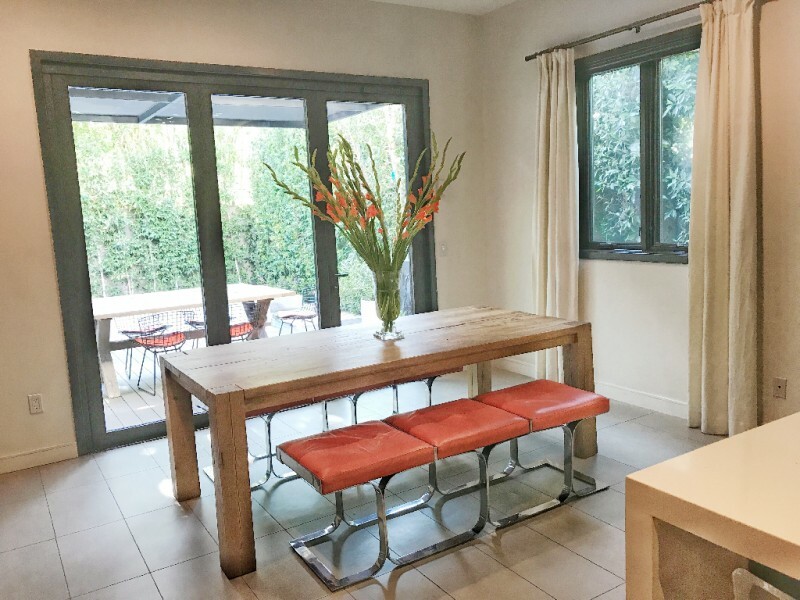 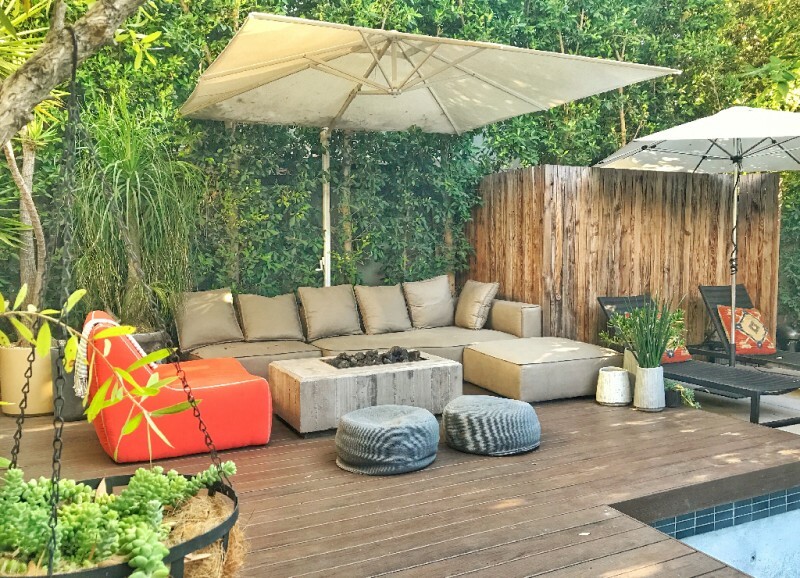 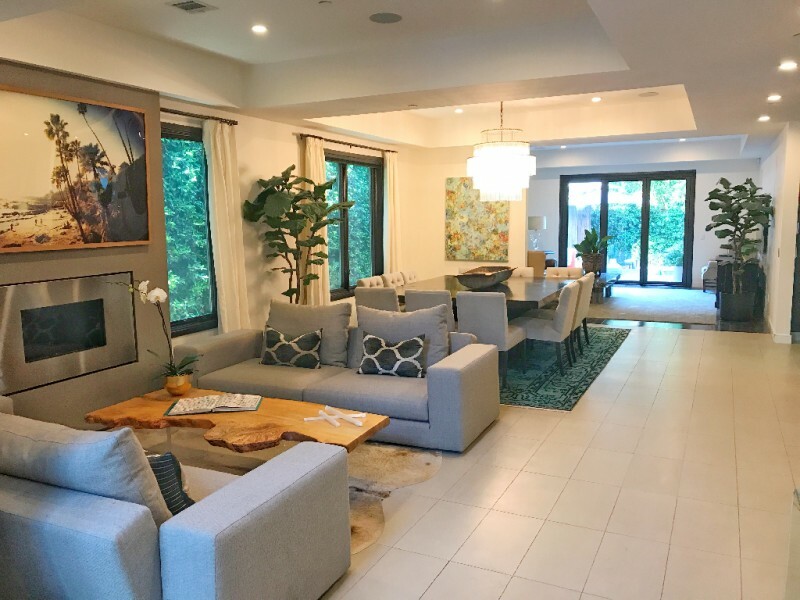 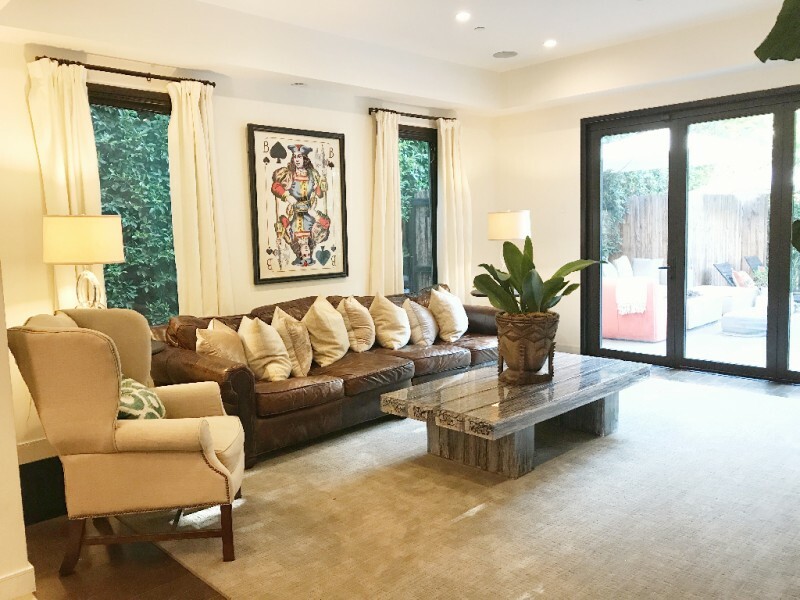 Elegant, contemporary showcase, in one of LA's hottest pockets, minutes to Bev Center, the Grove, restaurants and shopping. 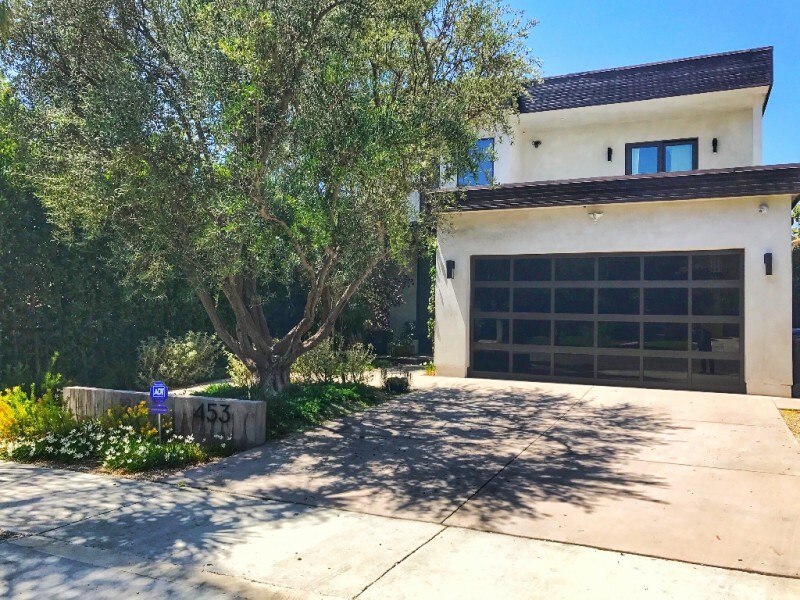 Newly constructed in 2013 with exceptional features and details, including a sprawling, open floor plan, five ensuite bedrooms, (4 upstairs, 1 downstairs) living room w/fireplace, dining room, bar, and family room, which leads to private backyard oasis, w/freshly re-plastered black bottom pool, lounging area w/fire pit and al fresco dining. 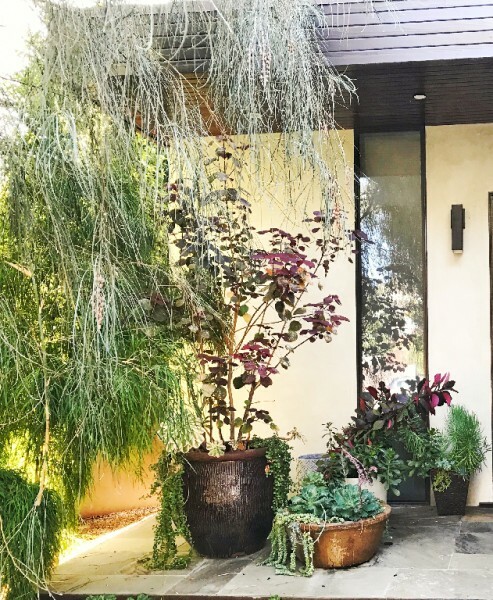 The chic, imaginative exteriors were created by renowned Landscape Designer, Greg Sanchez (GDS Designs). 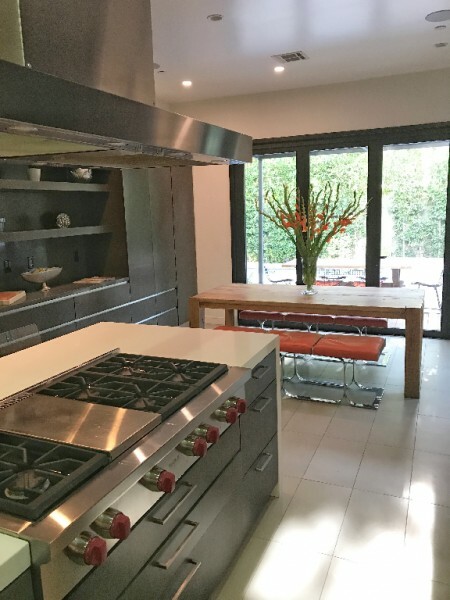 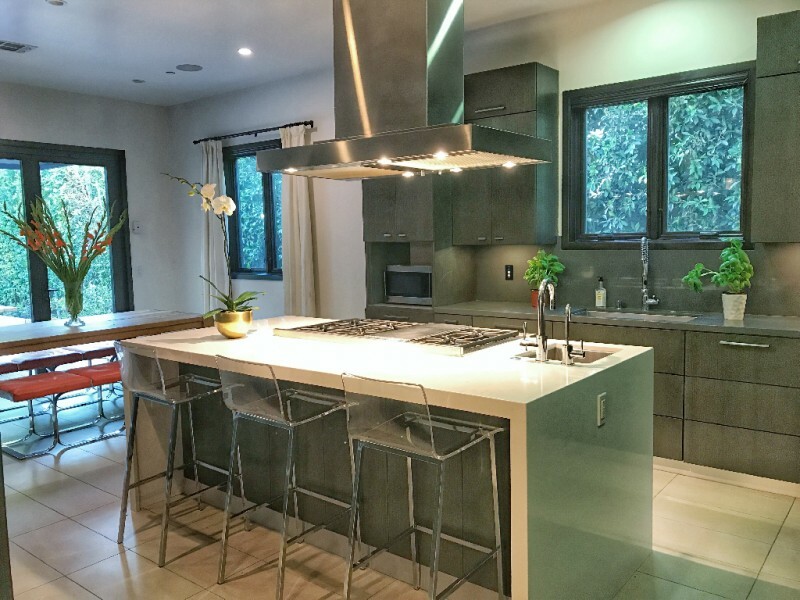 Gourmet chef's kitchen features custom cabinetry, Caesarstone countertops, Meile appliances, 2 refrigerator/freezers, 6-burner stove and large, center island. 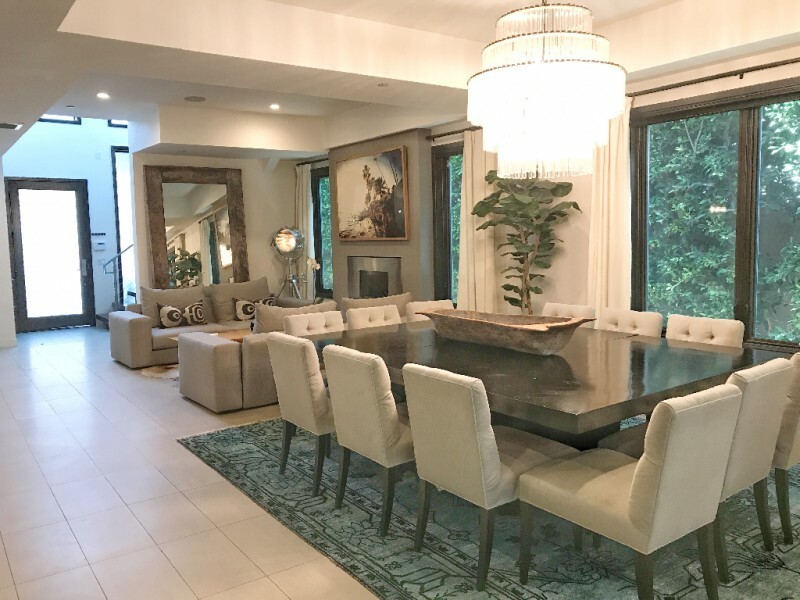 A dramatic and immaculate home, ready to move in.